From Hogwarts to Middle Earth to oceanfront luxury. Cinder block cells, musty carpet and dingy hallways. The smell of stale beer. Sound like college housing to you? Maybe some places. But this is UC. The University of California doesn’t just offer a world-class education. 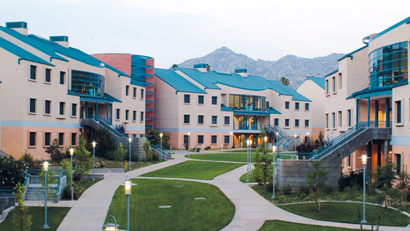 Each campus also offers its own world-class, unique housing options. How many times in your life are you going to have a chance to live in a building that has been compared to Hogwarts? Swing through the surfer shower before heading upstairs to relax? Tell someone you live in Isengard or The Shire? Like many wonderful things in life, these experiences are unique to college, and are part of what sets UC apart. Let’s take you on a housing tour below. The first residence hall in UC history, Bowles opened in 1929 to 102 students. Often compared to Harry Potter’s alma mater, Hogwarts, the hall is now on the National Register of Historic Places. And you don’t have to worry about cobwebs. It’s recently undergone a $45M renovation, which means a brand new kitchen, elevator and other improvements that have preserved the historic dining commons, lounge and grand staircase. These were tiny homes before tiny homes. Originating in the ‘70s, the Baggins End community offers affordable, cooperative housing, and is the only student-built, student-governed, student-maintained student housing in the country. Known as “Domies,” students work together to grow their own food, take care of chores, and share meals and resources within a culture that embraces learning and unlearning bias. A documentary was made about this unique community in 2011. If you’re looking for an eye-catching address, UC Irvine’s got you covered. Middle Earth is the name of the J.R.R. 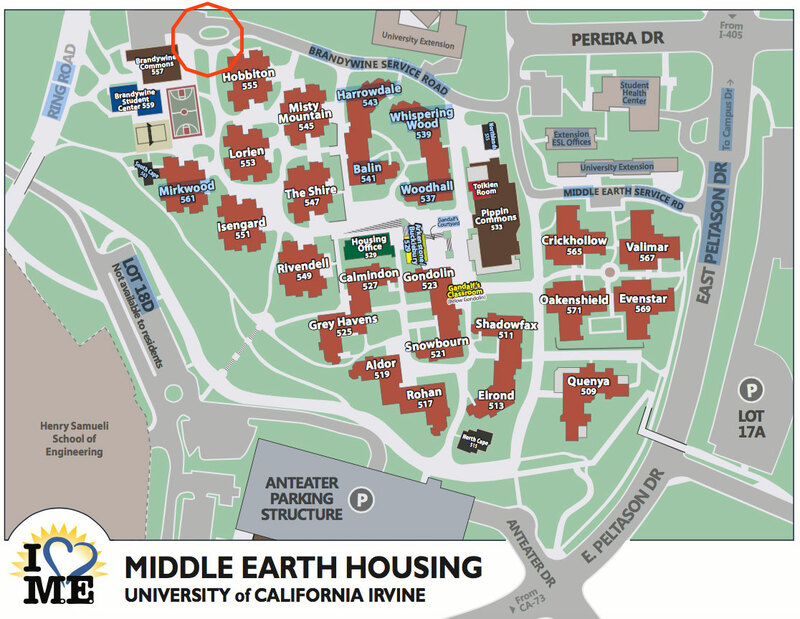 Tolkien-inspired 24 residence hall community. Located in a convenient spot on campus, it houses 1,800 first-year students in mixed, single and gender-inclusive halls. These halls are a Tolkien fan’s dream come true: from Aldor to Balin to Crickhollow and Isengard, each is its own kingdom with a name out of Lord of the Rings. You can even live in (on) the Shire. Affinity groups are embraced across UC’s campuses, and UCLA has some particularly vibrant ones. Called “living learning communities,” these environments bring together students with shared backgrounds or interests, ranging from ethnicity and sexuality to design, health and performing arts. One of the newest communities is “First to Go,” a floor that 90 first-generation students call home and where they can receive support from one another. 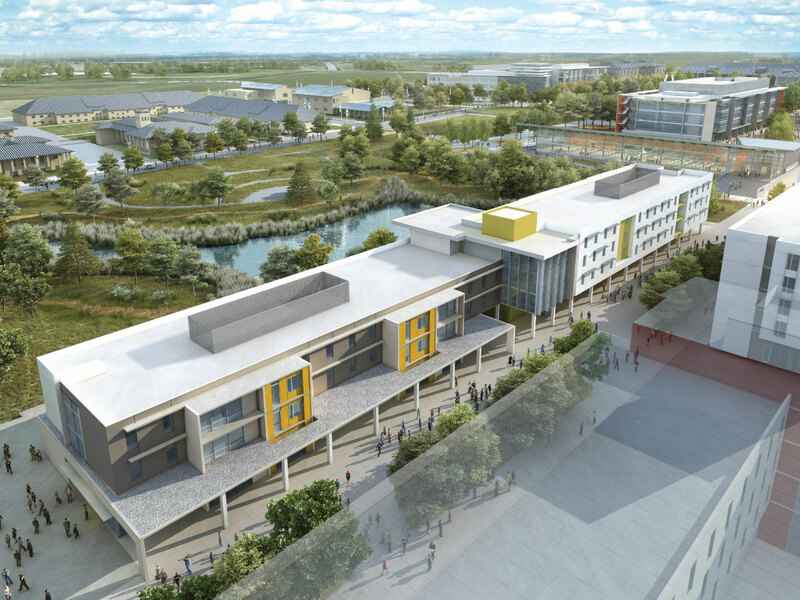 UC Merced’s new housing, Granite Pass and Glacier Point, is designed to encourage whole student growth — addressing the full extent of intellectual, physical, social and emotional development. 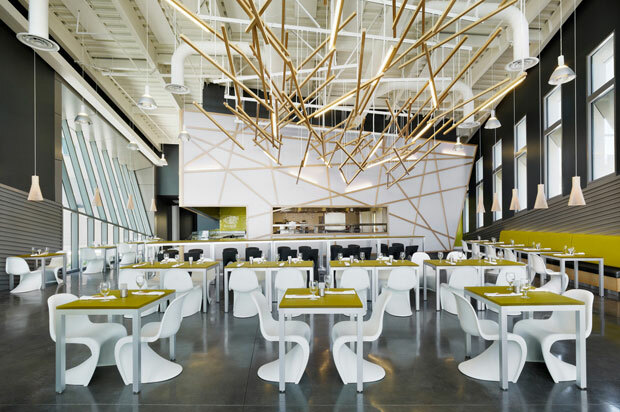 In the spirit of the historic residential college model, UC Merced’s Live-Learn clusters foster tightly knit communities shaped through interdisciplinary collaboration around purpose-learning within a student-driven atmosphere. Bonus: In 2011, as Merced suffered from one of the nation’s nastiest foreclosure crises, students moved into vacated McMansions, enjoying a life of luxury and amenities (hot tubs!) at a fraction of the usual cost. The UC Merced free transit system was even willing to pick them up from their new lots. Unfortunately for the students (but happily for neighboring homeowners), the market has since recovered. 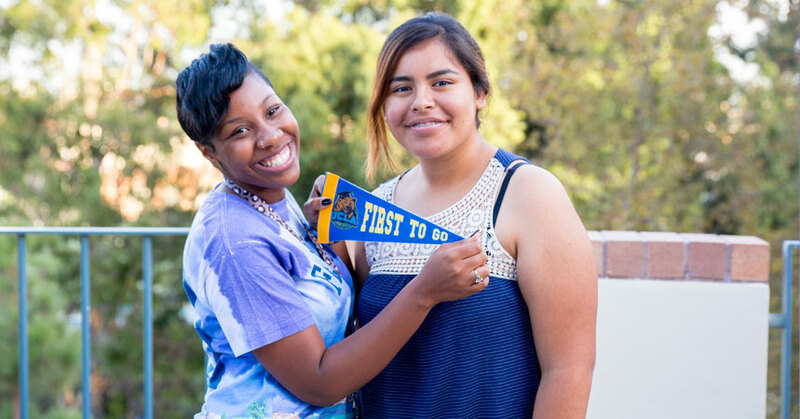 In 2005, UC Riverside broke ground as the first public university to offer a gender-neutral housing option to all students, building on an LGBT-friendly tradition (it became the first campus in California to offer an LGBT studies minor in 1996). Gender-inclusive housing is available throughout campus, particularly at Pentland Hills, near historic Stonewall Hall, the original, still running intentional community affirming LGBTQIA identities. As with all the other UC campuses, UC Riverside offers gender-inclusive restrooms throughout. 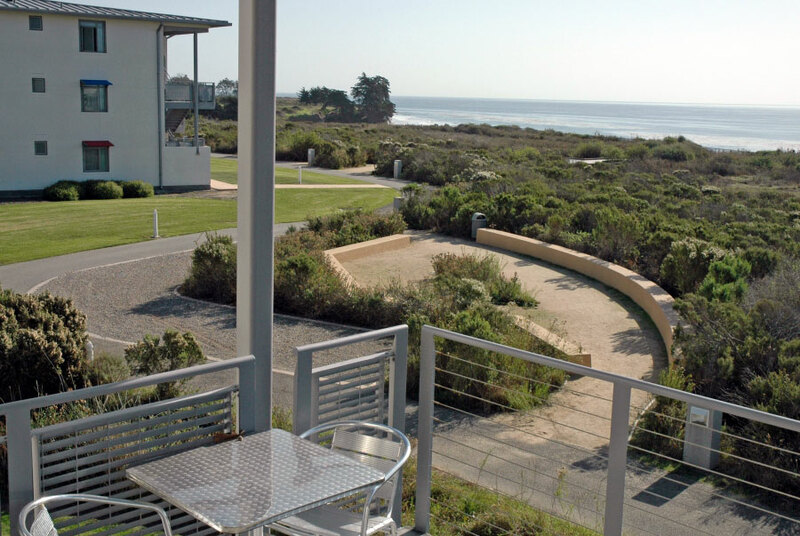 Situated on the bluffs overlooking the Pacific Ocean and the campus lagoon, UC Santa Barbara’s Manzanita Village is more resort than residence hall. The views, extending as far as the horizon, are breathtaking. 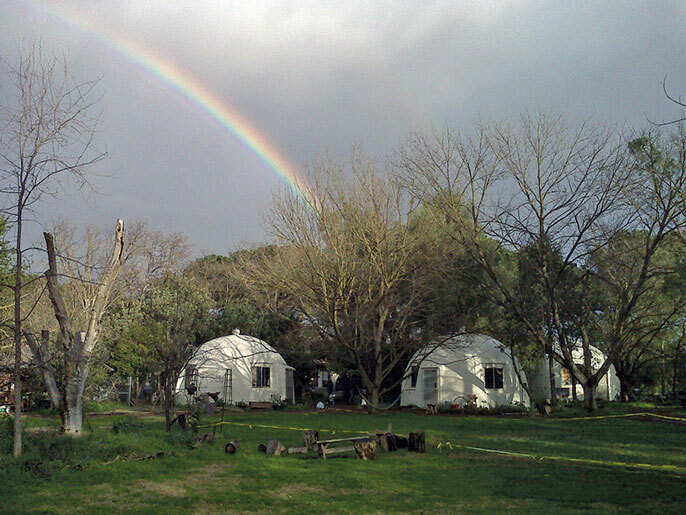 The community is arranged in smaller, individual buildings to provide family-style living, and the faculty-in-residence provides Manzanita's undergraduate residents with unique learning opportunities. A fitness center and exercise rooms, barbecues, sand volleyball courts and a swimming pool make Manzanita Village the ultimate academic vacation destination. Don't forget to study. Sure, your nose will be in a book some of the time, but wouldn’t it be nice to look up and see ocean views? The Village features apartments and retail spaces designed especially to help transfer students adjust to UC San Diego life. There are 13 buildings, including two high rises with ocean views, and the community is LEED Gold certified. What more could you want? Surfer showers for when you return from Black’s Beach? They’ve got you covered. That elusive feeling of “home” is what many first-years are looking for on campus, and for UC Santa Cruz students of color, the Rosa Parks African American Theme House (R.PAATH) may fit the bill. A student-initiated living-learning space at Stevenson College, it emphasizes the development of racial consciousness and a commitment to activism and community health and safety. It’s a place to “take off your mask,” in the words of diversity and inclusion program coordinator Donnae Smith, and feel truly comfortable. 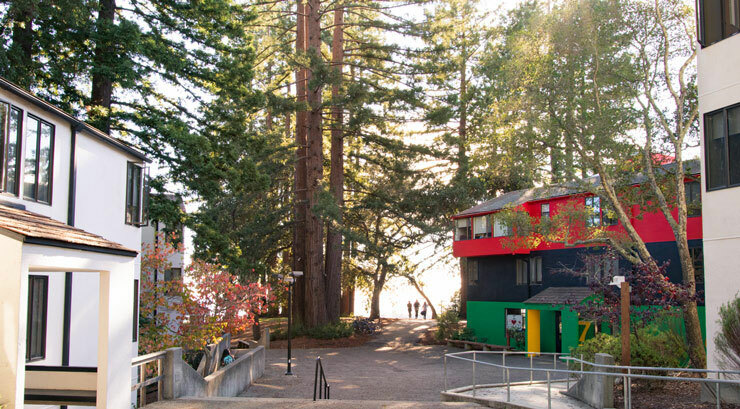 There is a ton of themed housing throughout the UC system, and at UC Santa Cruz, so that students can collaborate, organize and settle in more easily. There’s no cooler housing than one that makes you feel at home.